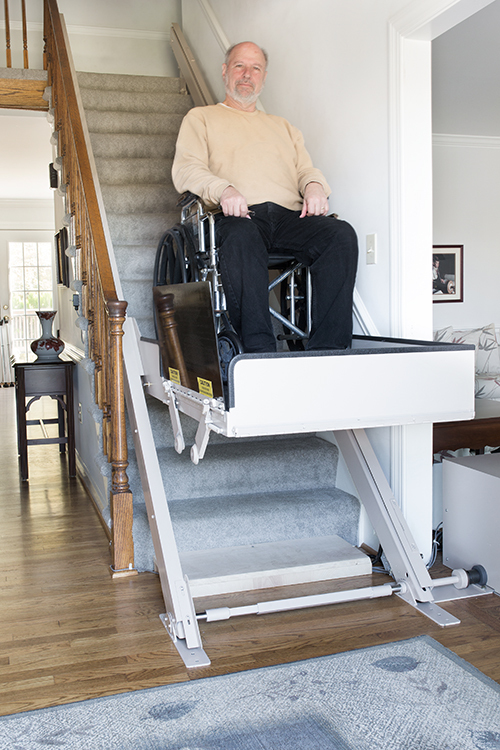 Butler Mobility Products provides service for Stairlifts, Wheelchair Lifts, and Dumbwaiters. We are a Pennsylvania manufacturer of premium quality wheelchair lifts and dumbwaiters. We are also a distributor and installer of stairlifts in Central Pa for Stannah Stairlifts. For over 60 years, Butler Mobility has provided customers with rugged, sturdy products that improve our customer’s quality of life. Interested in a stair lift for your home or car? For more information or to order an inclined platform wheelchair lift, vertical platform lift, stair lift or dumbwaiter product, call us toll-free at 888-847-0804, or locally at 717-938-4253. Contact Us to fill out an online inquiry and a representative will contact you. We’re always looking to connect with established dealers! For more information, call us toll-free at 888-847-0804 or locally at 717-938-4253. You can also contact us here to fill out an online inquiry. Pay with any type of credit card or with a PayPal account.